Through various training partnerships Site Safety can offer a large selection of comprehensive and approved training courses catering for a variety of industries. We can provide these training courses at our training facility in Dublin or on-site nationwide to facilitate our cleints requirements. We have a very diverse team of trainers with many years of experience in various different industries. 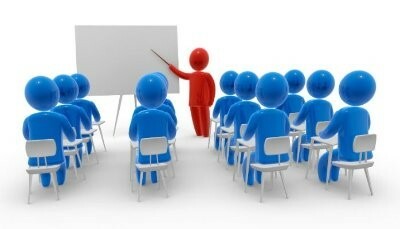 Our training approach is learner focused, addressing any problems learners may face and promoting maximum interaction. We maintain learners interest throughout by using real life practical examples. Upon completion of courses certificates are provided and can be accessed and logged through or on-line system. Safe use of Lifting Accessories – Chains, webslings, shackles, wire rope etc.